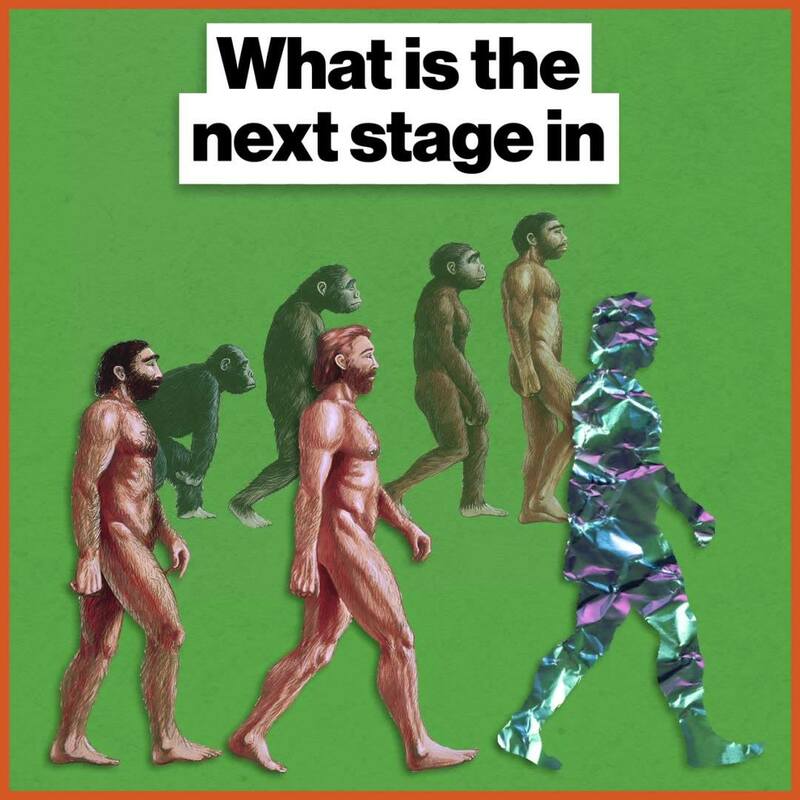 What is the next stage in human evolution? Will the transhumanist path forward lead us to singularity of posthuman superintelligence a-la Ray Kurzweil? “I think that the definition of being human is about to change a lot in the next century,” says Michelle Thaller, astronomer and Assistant Director for Science Communication at NASA — National Aeronautics and Space Administration. Human beings next evolutionary leap is going to take us beyond our biological existence. How do you feel about merging with an artificial intelligence? I salute your futuristic approach sir.